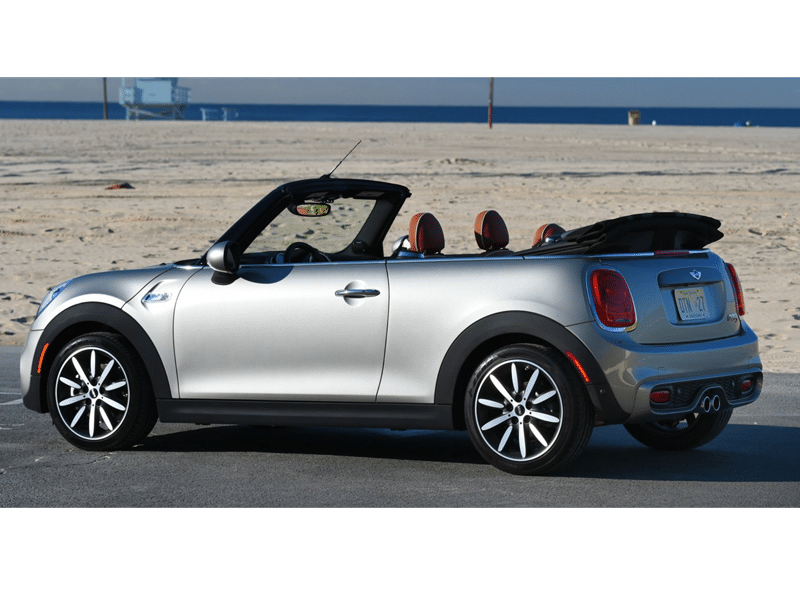 Mini (stylised as MINI) is an English automotive marque specialised in small cars, founded in 1969, subsidiary of BMW since 1994. 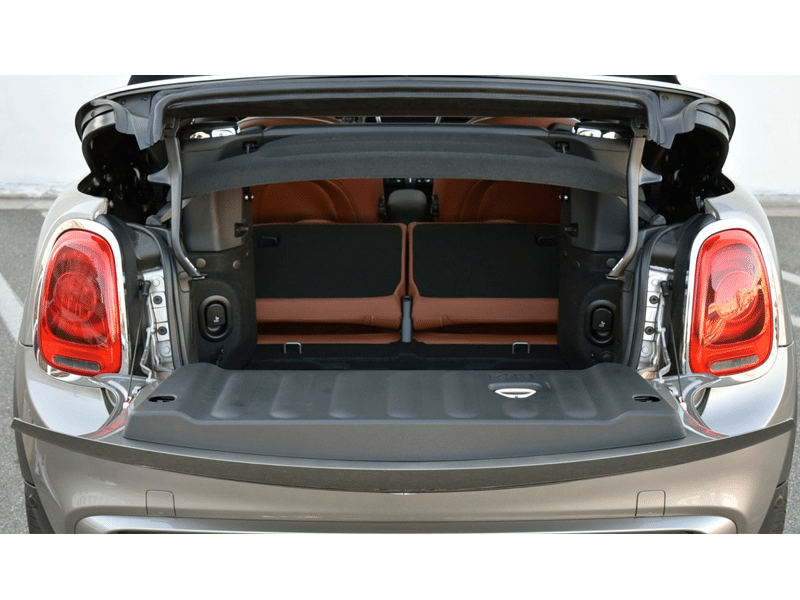 The original Mini was a line of iconic British small cars manufactured by the British Motor Corporation, and its successors, from 1959 until 2000. Their models included the Morris Mini-Minor and the Austin Seven, the Countryman, Moke, 1275GT and Clubman. 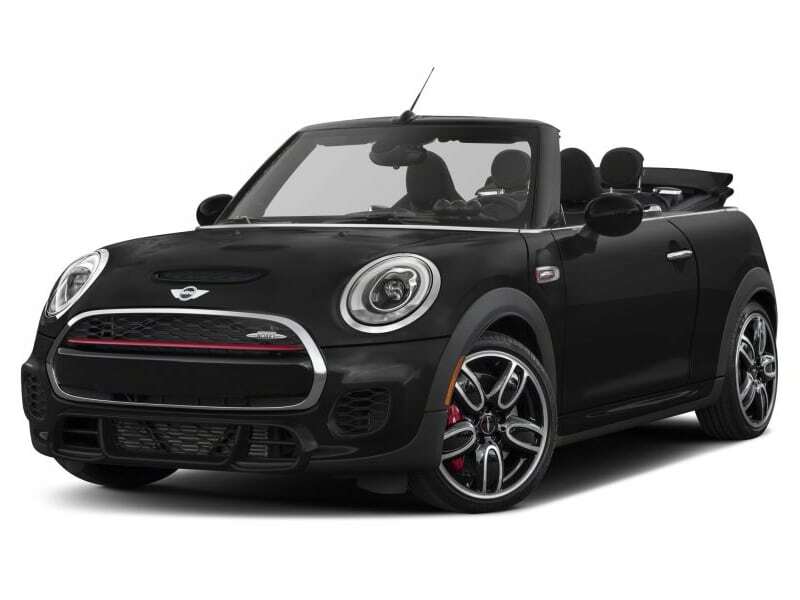 Performance versions of these models used the name Cooper, due to a partnership with racing legend John Cooper. The original two-door Mini continued in production until 2000. 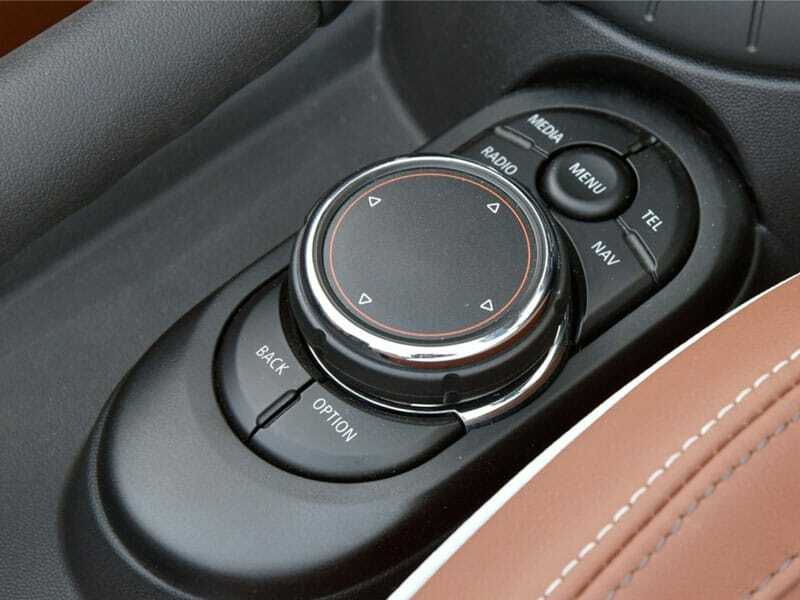 Development of a successor began in 1995 and the new generation car was launched in 2001. 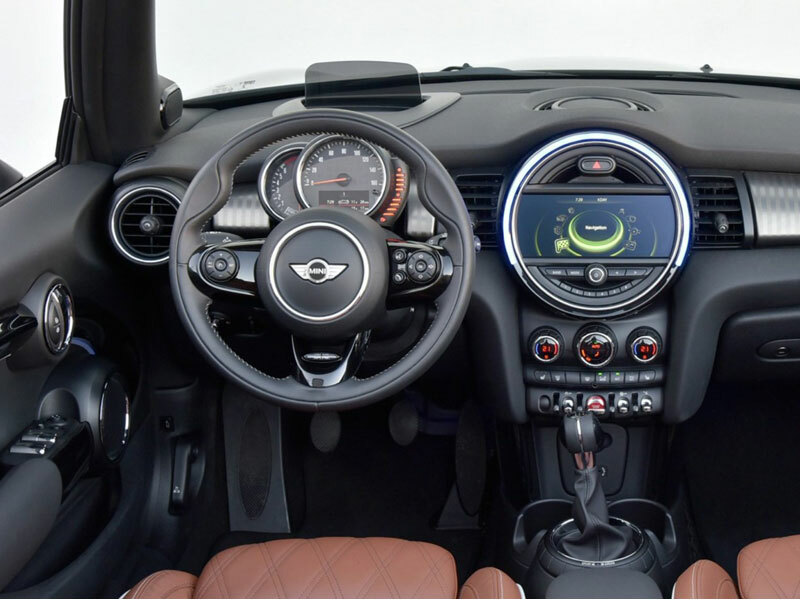 The current Mini range includes the Hardtop/Hatch/Convertible (three-door hatchback), Clubman (estate), Countryman (five-door crossover), Coupe/Roadster and Paceman (three-door crossover based on the Countryman). 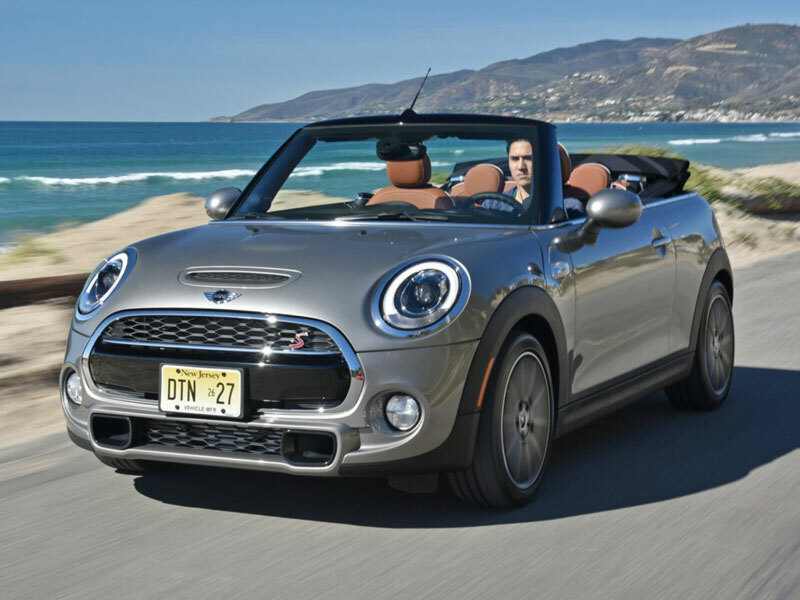 The Mini Hatch/Hardtop, Clubman, Convertible, Coupe and Roadster are assembled at BMW’s Plant Oxford in Cowley, England, and the Countryman and Paceman are assembled by Magna Steyr in Austria. 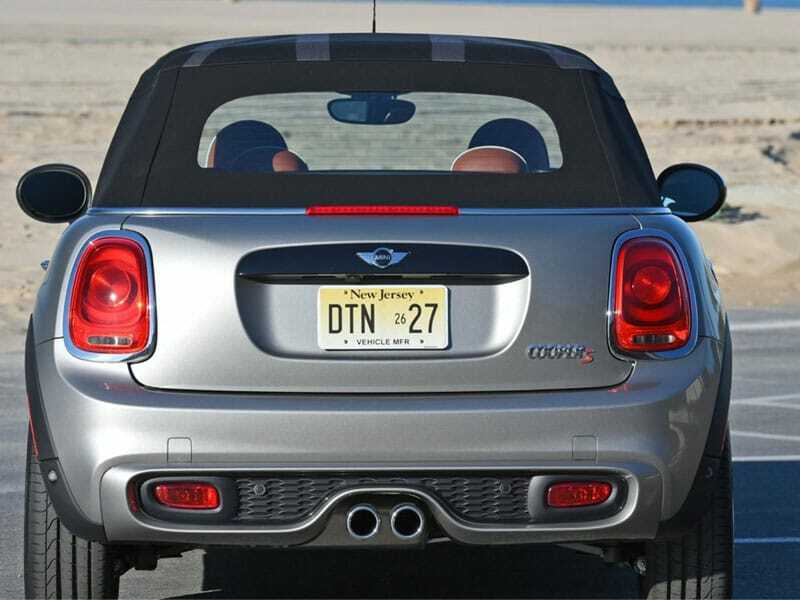 A total of 301,526 Mini vehicles were sold worldwide in 2012. Mini vehicles have been active in rallying and the Mini Cooper S won the Monte Carlo Rally on three occasions, in 1964, 1965 and 1967. Mini has participated in the World Rally Championship since 2011 through the Prodrive WRC Team. 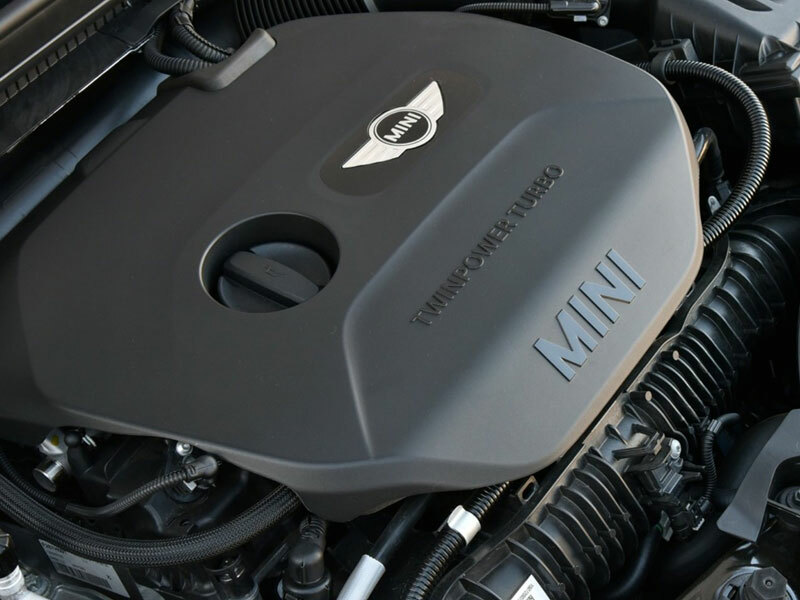 In April 2013, Peter Schwarzenbauer became new Mini marque’s managing director, succeeding Jochen Goller.